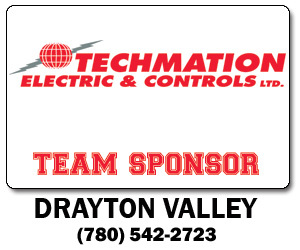 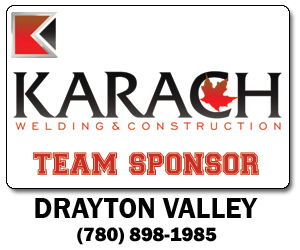 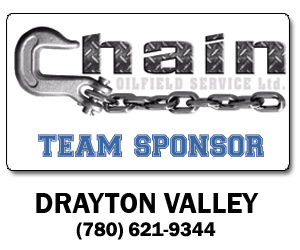 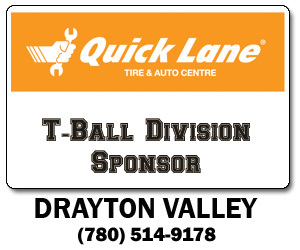 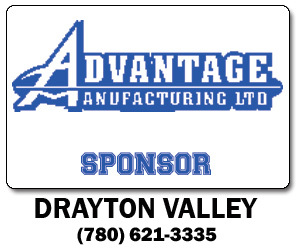 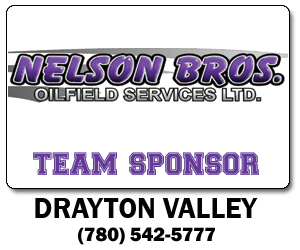 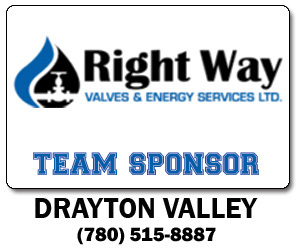 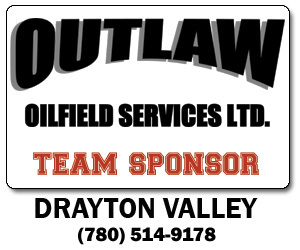 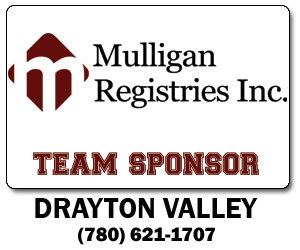 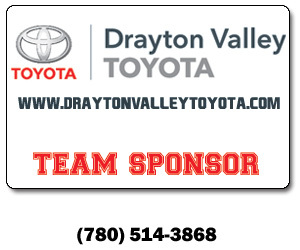 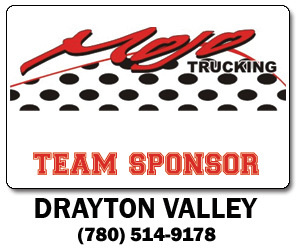 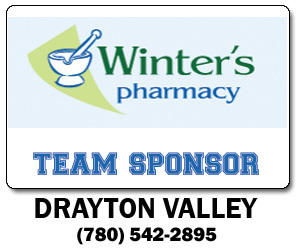 Below are some links that Drayton Valley Baseball wanted to share with visitors of other related groups and websites. 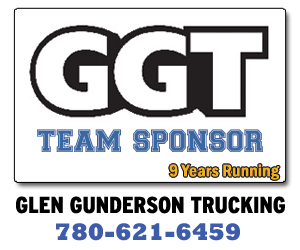 Schedules, Age Criteria, Team Registration Forms, etc. 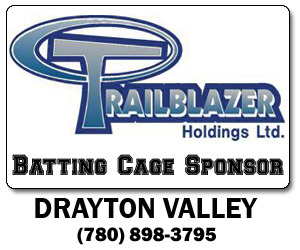 Message from Baseball Alberta, Rules, Regulations and Requirements.